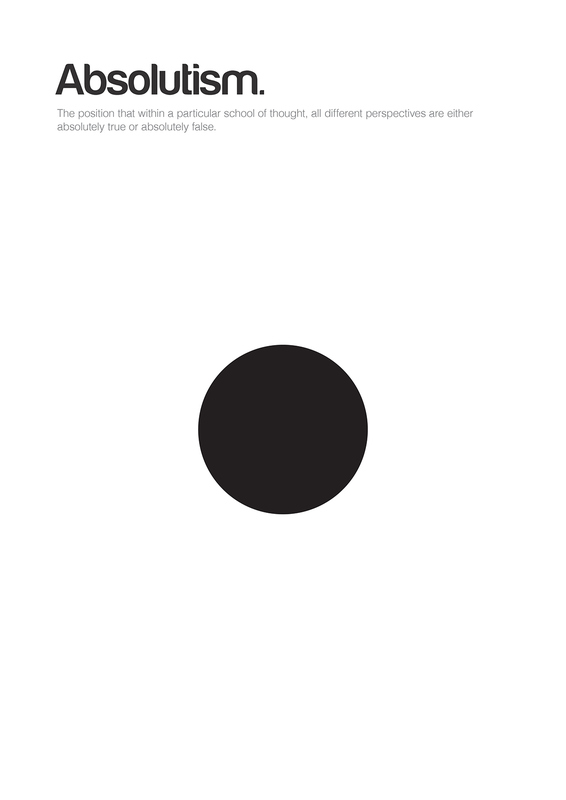 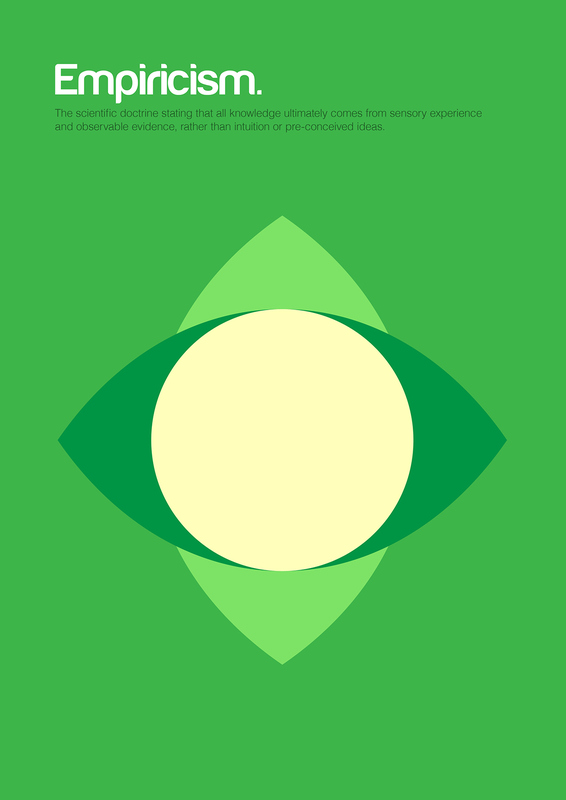 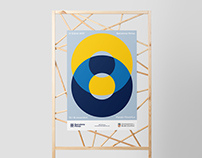 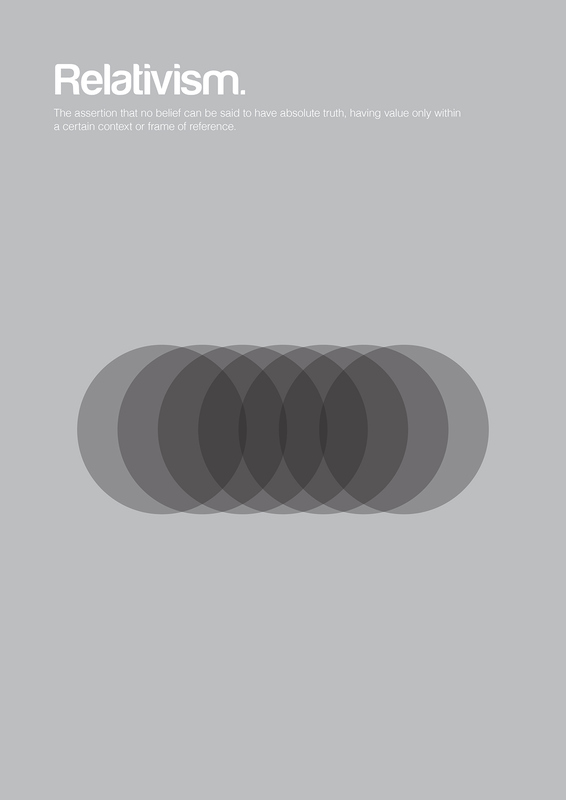 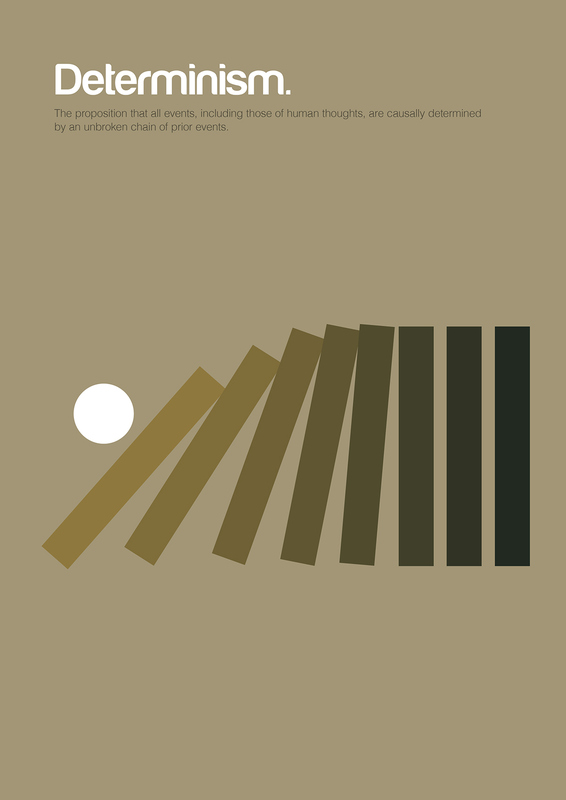 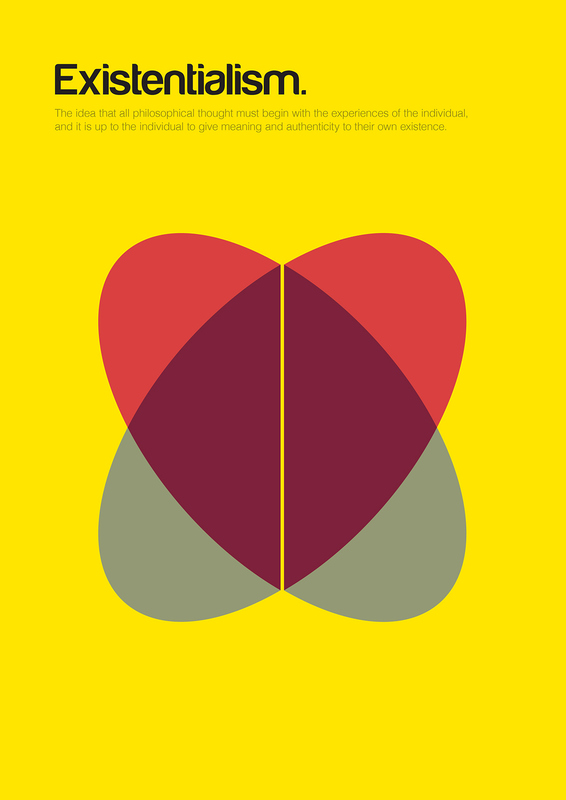 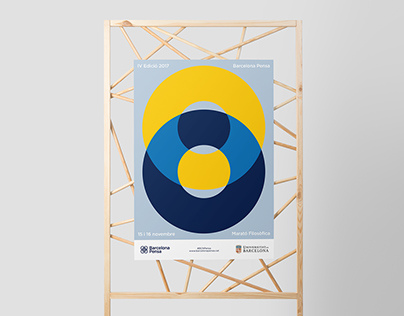 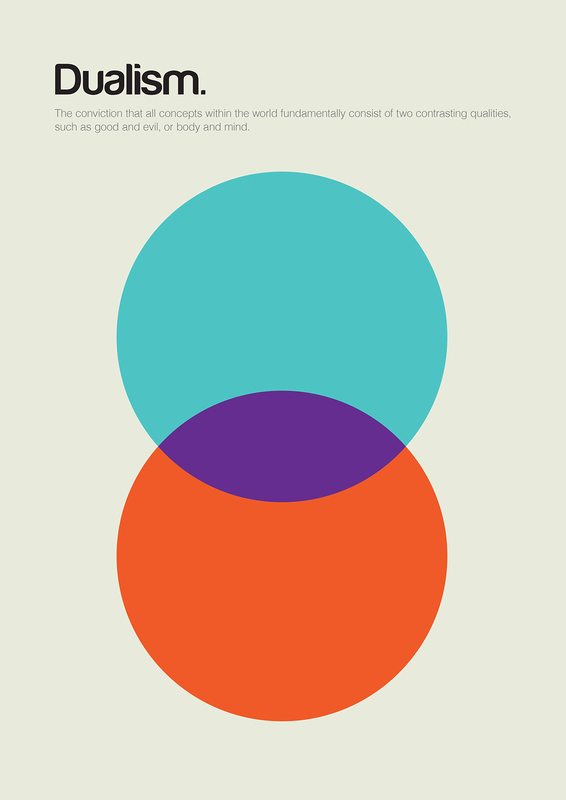 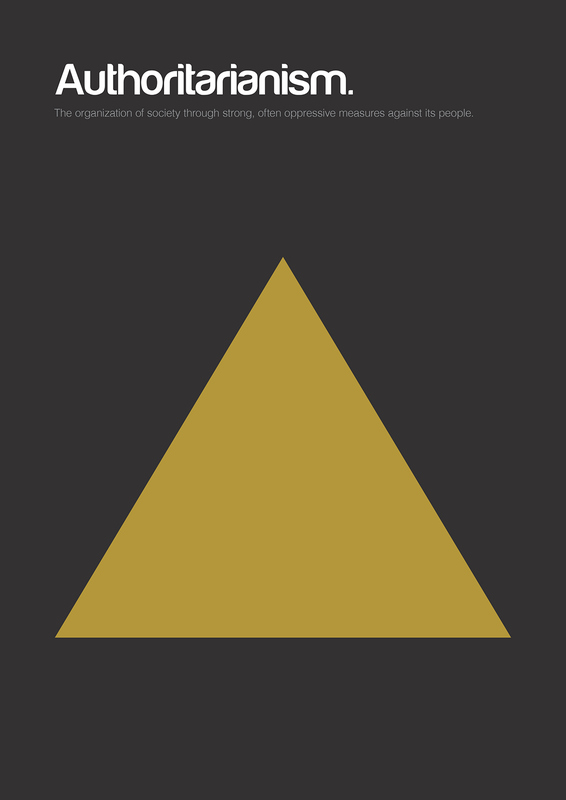 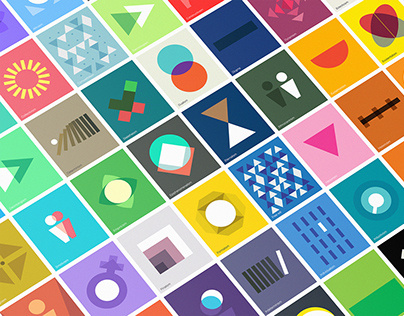 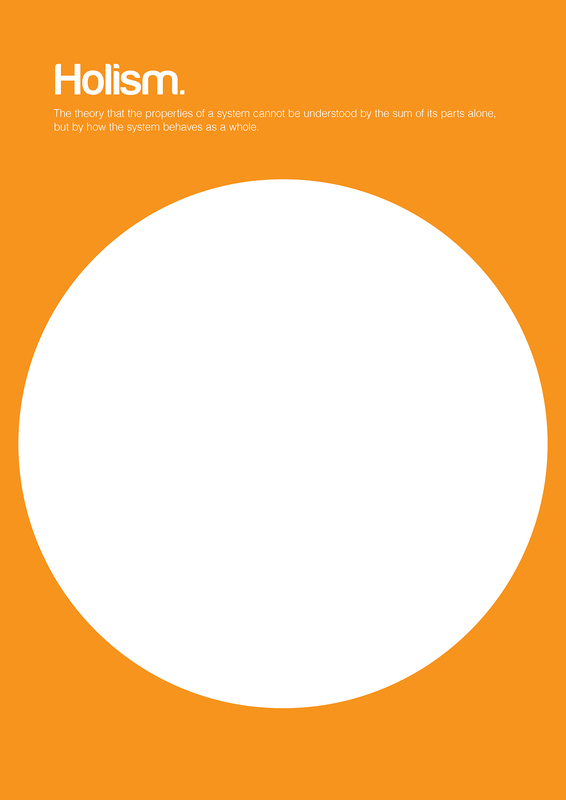 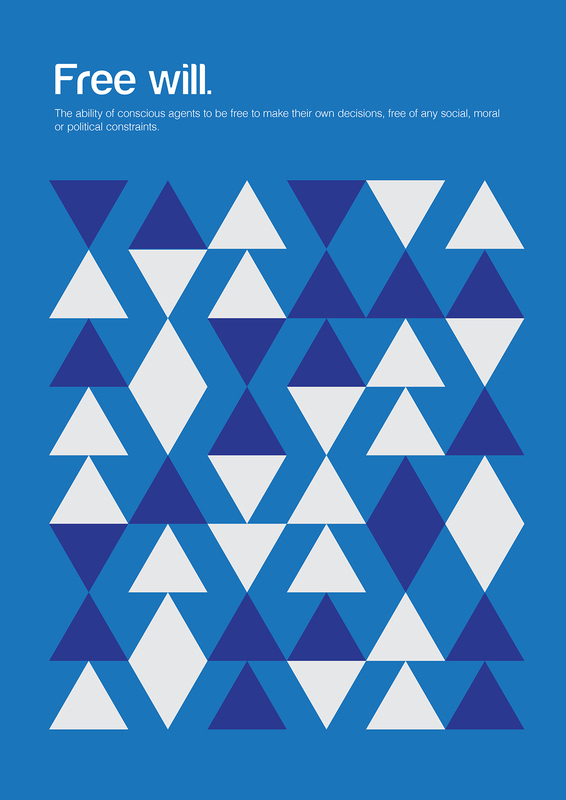 Philographics is a series of posters that explain big ideas in simple shapes. They are available as a book, art prints, and postcard book on my online shop. 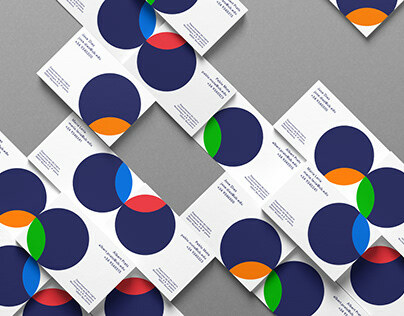 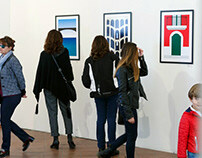 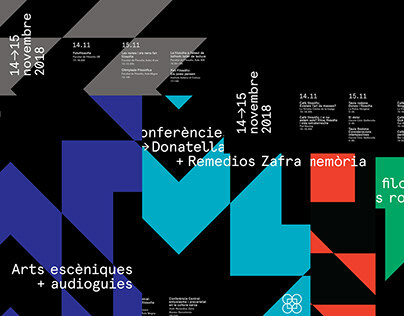 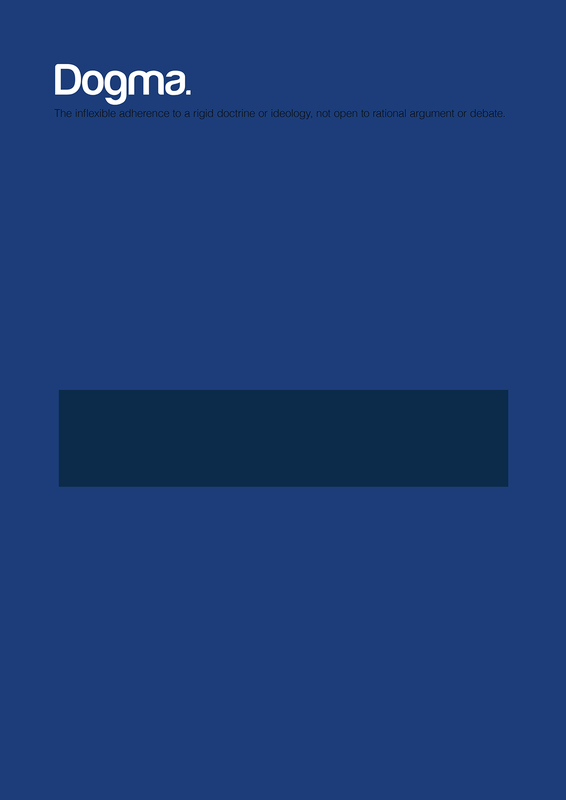 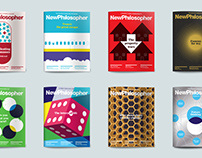 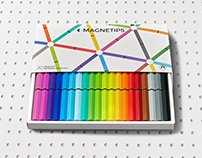 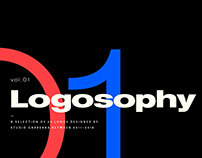 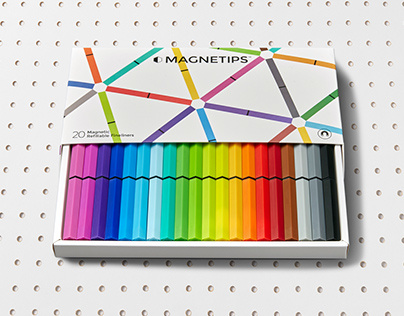 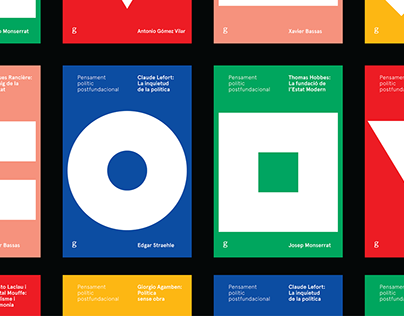 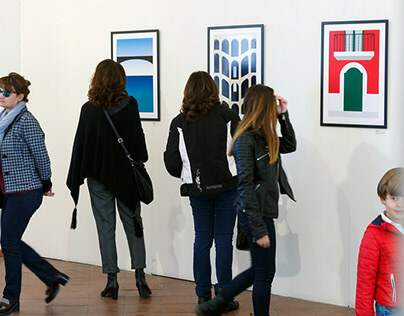 Philographics, big ideas in simple shapes. Created by Genis Carreras, text by Chris Thomas.